 A barefoot crew just returned from the ASLO Aquatic Sciences Meeting in Hawaii. Lots of fun, good food, meeting old and new friends, and work during free time. Damien Maher and Isaac Santos chaired sessions on carbon cycling and submarine groundwater discharge. The following presentations were given. Click on the title to see abstracts.